Al Thanya Street, Umm Al Suqueim, Dubai. 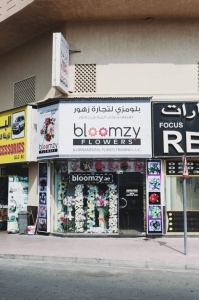 Welcome to bloomzy.ae, your number one source for quality flowers in the U.A.E. 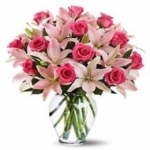 All our flowers are locally sourced and arranged by expert florists. We’re dedicated to giving you the very best of what you are looking for, with a focus on dependability, customer service and uniqueness. 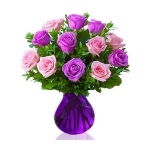 The best flower delivery in UAE.We hope you enjoy our products as much as we enjoy offering them to you. A sensational gift she'll always remember. Two dozen mixed roses with green foliage. Yellow gerbera, orange rose, green & white chrysanthemum beautifully arranged. A wonderful gift for your loved ones.